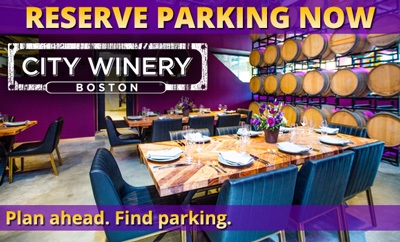 Parking.com has convenient parking for City Winery. Refer to the map for more information on parking or to reserve a guaranteed space. City Winery is a world-class venue where people can enjoy live music, food, and wine. In addition to intimate concerts, City Winery offers food and wine classes, special events, and fine dining.